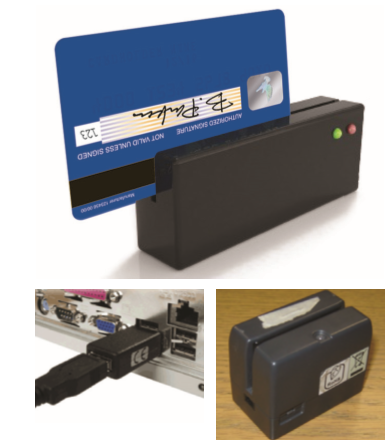 Typically, someone in a workplace uses a small, manual skimmer to steal information from a card’s magnetic stripe. That information is sold to creminals, put onto a counterfeit card and used to make fraudulent purchases. While making it look like they are performing maintenance, criminals can open the Point of Sale (POS) terminal and install the skimmer. In some circumstances, they remove the existing POS and replace it with one already modified. They can also install a device on one of the terminal’s communication cables, capturing the card information during its transmission. You should be vigilant of any potential skimming activity and take actions to prevent this criminal activity in your workplace. If you suspect this type of activity has, or is, taking place, please contact your acquiring bank’s security or fraud department.